We can supply and install low cost EV charging points for your home or business from Europe’s largest range. Get your very own Electrical Car Charge Point! With over 40’000 EV charging points already manufactured and supplied, you can be assured that you are receiving a tried and tested product, already very popular with a large number of EV drivers. These charge points look great and are built to last, can be installed for indoor our outdoor use. 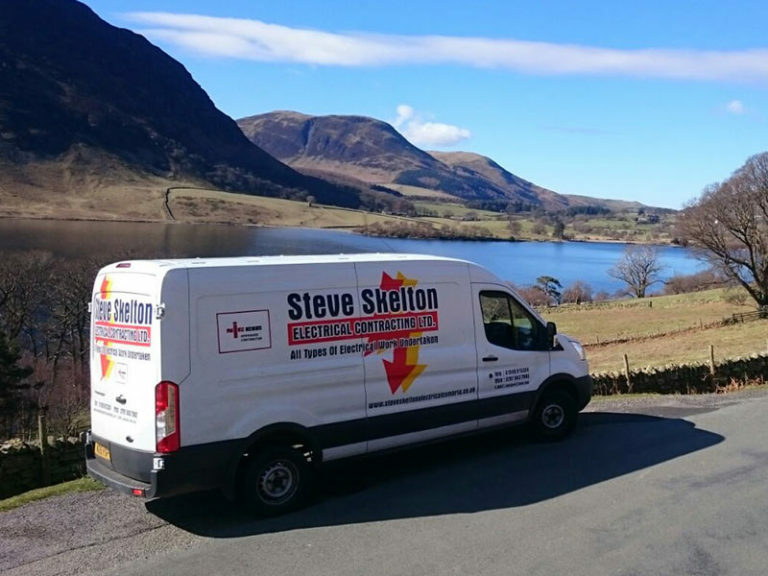 Electrical Car Charge Point, supplied by Steve Skelton Electrical Contracting Ltd would make an excellent addition to any business car park or forecourt, increasing the attractiveness to prospective employees, colleagues and clients. 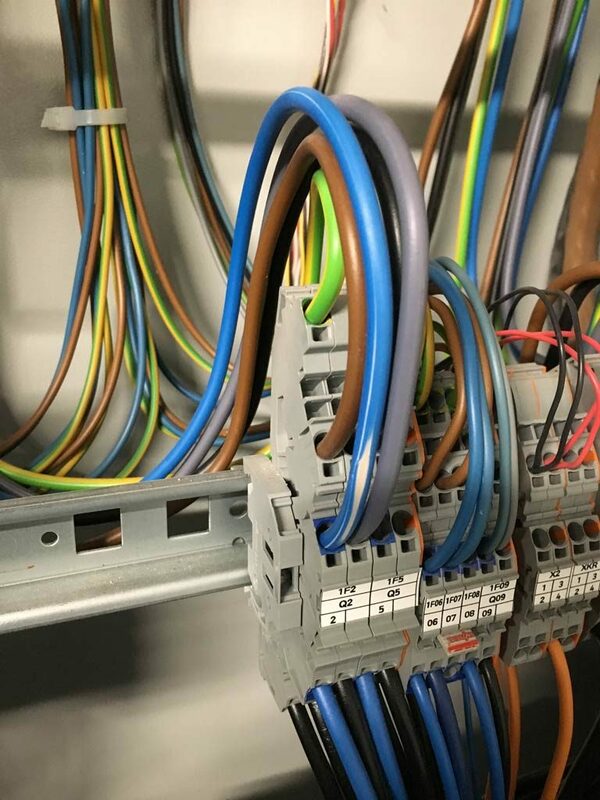 Steve Skelton Electrical Contracting Ltd have a long history of working with the Public Sector and we will be happy to aide with the uptake of this emerging technology that has the potential to improve quality of life and environmental conditions for everyone. 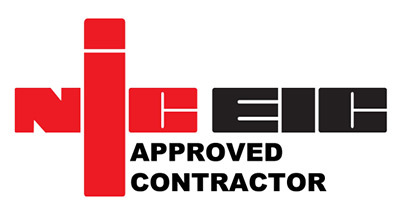 So Why Choose Steve Skelton Electrical Contracting Ltd? 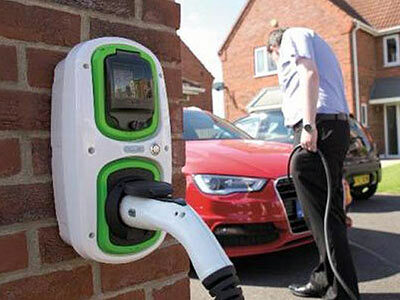 We have the contacts, knowledge, expertise and equipment required to install these Electrical Car Charge Points in an efficient and ethical way. 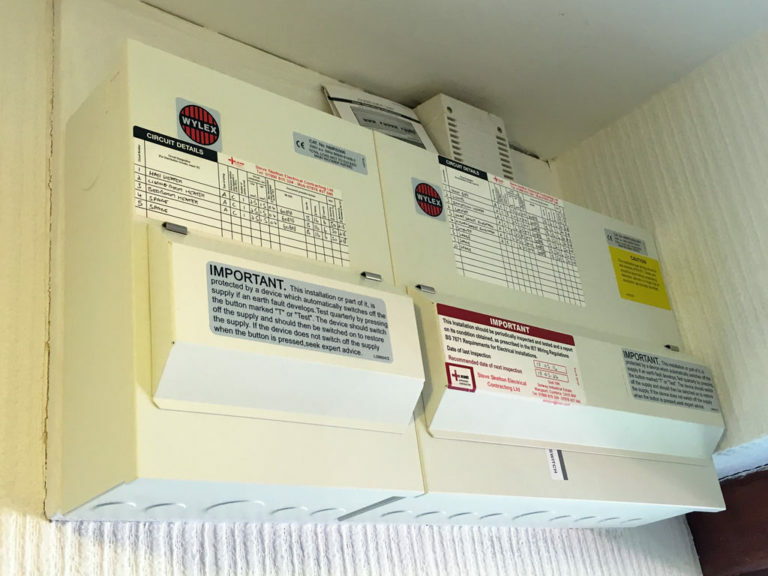 You know you are going to receive a professional and reasonably priced service from us, and we will be there in the future, ready to provide further services or support, or answer any questions you might find that you have.